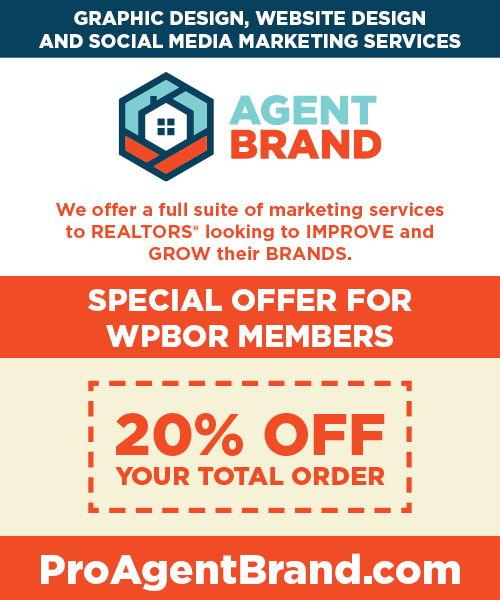 Stay active with WPBOR, FR, and NAR by paying your member dues on time. Check this often for reminders about upcoming REALTOR® deadlines. 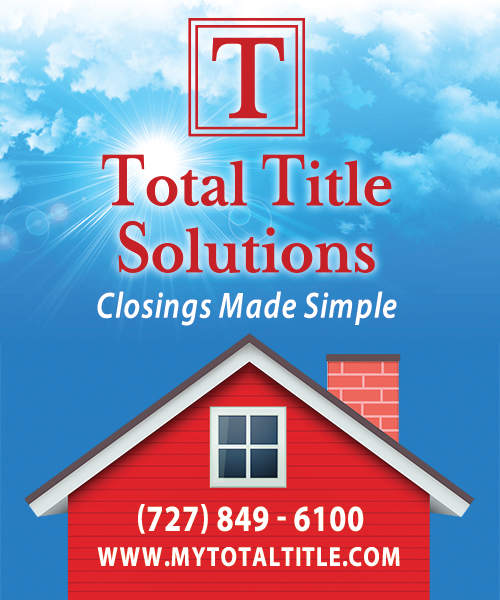 Use our search feature to find a local REALTOR®, Broker or Affiliate. Visit our calendar for an updated list of classes, trainings and events. Thank you to Kelly Santos of amerifirst Home Mortgage for teaching Mortgage 101 – The Process, Loan Types, and Down Payment Assistance Programs and for also providing such a great assortment of refreshments! They were all delicious. 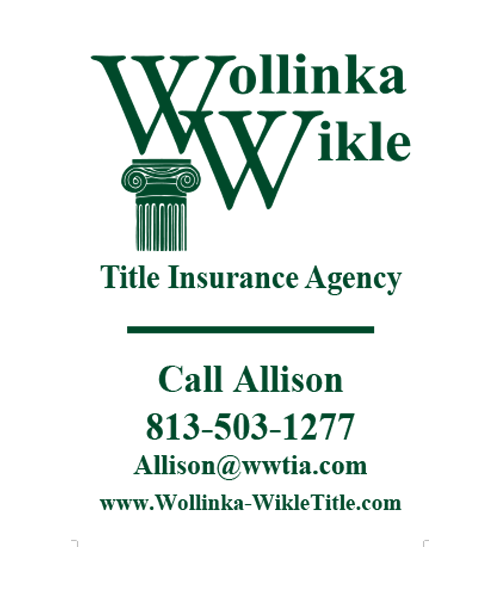 Kelly did a great job and was a wealth of information! 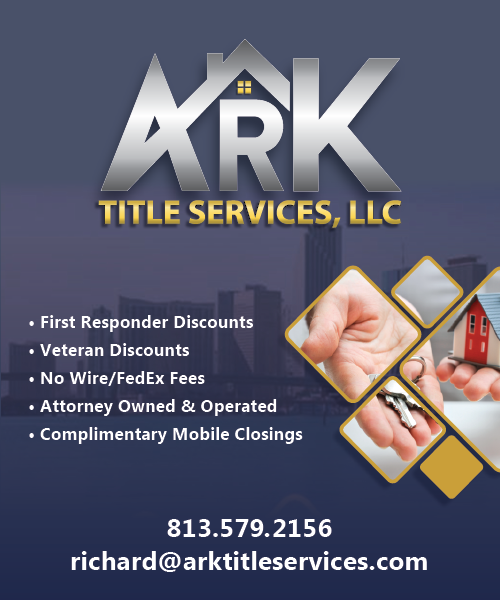 We would also like to thank Robert Alexander of Alexander Home Inspections for bringing refreshments for the Property Manager’s Meeting. 2019 Business Partners Trade Show a Big Success! Thank you to our Business Partners for putting together one of the best Trade Shows we’ve ever had! We all had a fantastic time. Our Board could not be more grateful to every one of you for all the time you spent putting this together. We are very blessed to have all of you as members! West Pasco Board of REALTORS® gives back to the community! The Civic Affairs/HoP Committee presented a check to Joining Hands Mission this Sunday, March 24th in the amount of $250.00 to help feed the homeless. They also helped to serve the food. Joining Hands is a source of hope to the persons they serve in our community through physical and spiritual nourishment. We would like to thank John Gibeau and Maria Brandes for making us feel so welcome. If you would like to donate to Joining Hands Mission United Methodist Church, they are located directly behind the Ashbury United Methodist Church, 4204 Thys Road, New Port Richey, FL 34653. Pictured from left to right, 2019 Board President, David Longspaugh, Civic Affairs/HoP Committee Chairman, Jim Wallace, Connie Lucco, John Gibeau of Joining Hands Mission and Rocky Rockwell. Congratulations to our members, we achieved the Triple Crown for RPAC Excellence and the 2018 President’s Cup. We were among one the 27 local Realtor boards and associations that won NAR’s Triple Crown in 2018! Thanks to your hard work, Florida had the most Triple Crown winners of any state in the country. Awesome job everyone! Keep up the great work. This year, RPAC is celebrating its 50th anniversary. Florida Realtors marked the occasion with a look at local, state, and national accomplishments. 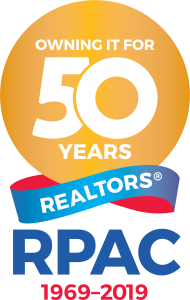 Take a look at the 50th Anniversary Florida Realtors PAC Video! This video highlights safety protocols that all REALTORS® should implement into their daily routine and follow with every client, every day, every time. 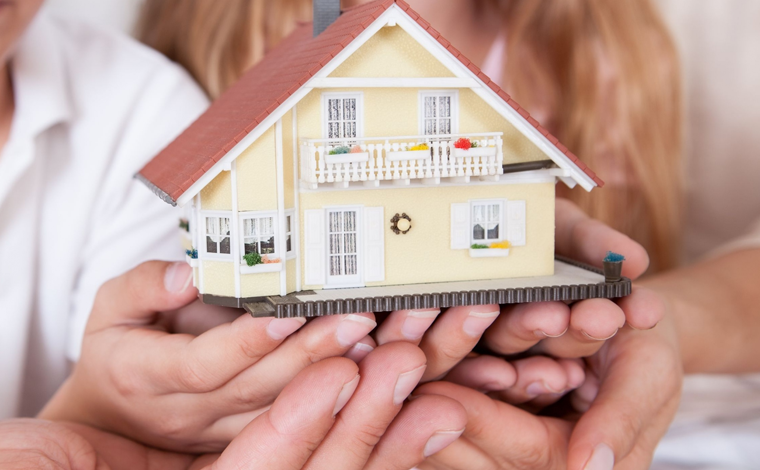 Learn about the potential safety protocols they may encounter when working with a REALTOR®. This video suggests steps you can take to stay safe at home, in the office, on the road, and with clients. This brief video suggests steps you should take before you leave home for a convention, as well as practical tips to help you stay safe while on site. This video suggests steps you can take to stay safe at the office. There is always a level of risk to your personal safety when meeting an unknown person. Discover a few simple steps you can take to decrease that risk. 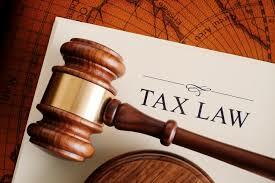 Are You Getting The Most Out Of The Tax Laws? 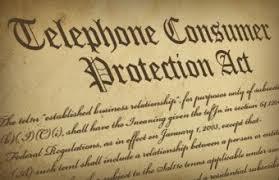 Members may not be aware that the solicitation of potential customers is regulated under the Telephone Consumer Protection Act (TCPA). Wire fraud cases are on the rise; and buyers are being bilked out of hundreds of thousands of dollars. Criminals use sophisticated software to hack email accounts and look for keywords that indicate a transaction is in progress. Florida Realtors has added a Wire Fraud Prevention notice to the forms library to assist you in working with buyers to help them understand the danger of fraudulent wiring instructions. 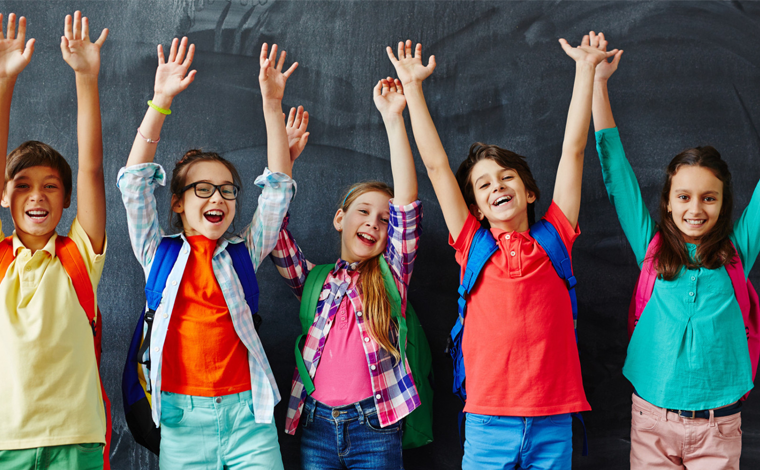 WPBOR, in cooperation with the District School Board of Pasco County, has launched a mentoring/tutoring initiative to support students in our neighborhood schools. Learn more about how you can get involved. As a community organization we are passionate about homeownership for all. Our mission is to revitalize and grow neighborhoods. We do this through homeownership, housing rehabilitation, community empowerment, and smart growth. 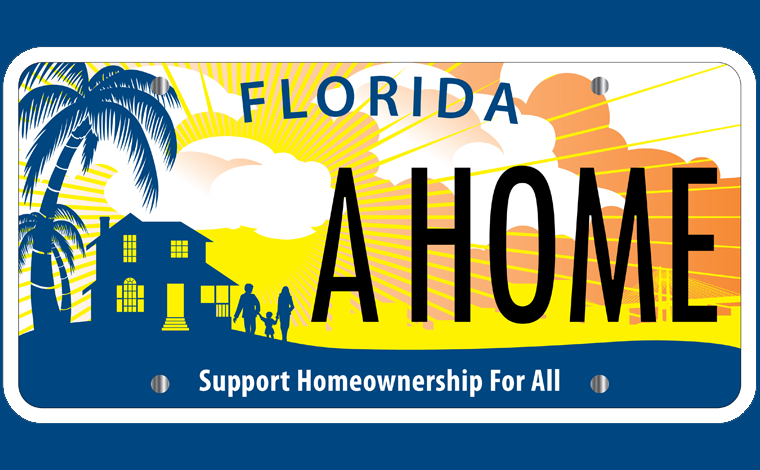 Proceeds from the sale of the license plate will be used exclusively for housing programs. The goal is to provide housing assistance to teachers, nurses and others unable to afford a home. Purchase one today! 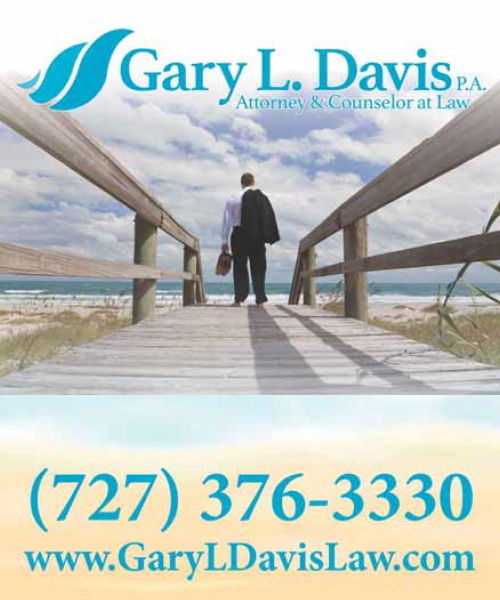 West Pasco County is situated along the Nature Coast of Florida over-looking the beautiful blue-green waters of the Gulf of Mexico. Blanketed in Florida sunshine and flowing with neighborhood unity, each community in West Pasco holds a unique history and captivating charm.